Quiet area, secluded plus acreage but close to amenities. 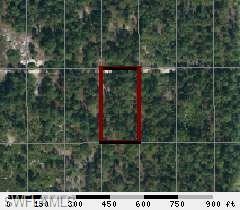 This home site is just a few blocks from Lee county line & few minutes to Joel Blvd. Conveniently close to the towns of Labelle, Alva, and Lehigh. Only a short ride to Interstate 75 & Fort Myers. Well and Septic needed, power lines are close by.